The "Essentials" workshop was put together to help make Leeds a more inclusive city by giving everyone an opportunity to ask questions and better understand transgender people and their experiences in Leeds. It is valuable for anyone working in a customer facing role as you will learn how to interact politely with transgender people. Anyone working in HR or management will also benefit from understanding the laws that support transgender employees, and what to expect when an employee begins transition. You will also learn how you can make your workplace more inclusive. It is also useful to both friends and family of transgender people. Has a friend or family member come out to you and you would like to understand more? This is for you. The training includes interactive workshops where participants can get involved. and a Q&A at the end where any questions you have can be asked in a safe, non-judgemental environment. A participation certificate is given to all attendees. For individuals. Concessionary places are available for anyone who can not afford it. For representatives of companies or organisations with an annual turnover of over £200,000 per year. The participation certificate can be made our to both the individual and the company. The workshop can be brought to you and your employees. The sessions will be custom made to suit your requirements, For example, HR may need more information regarding trans employees, and customer-facing staff may need more information on interacting with transgender customers or service users. Maximum of 15 attendees at a time to ensure everyone has a chance to participate. Email for details. Bridge Street Community Centre is the old Bridge Street Church on Bridge Street and is opposite Leeds Bus Station. The venue is wheelchair accessible. Natasha Handley is a queer trans woman and coordinator for local trans advocacy charity TransLeeds and an organiser of Trans Pride Leeds. 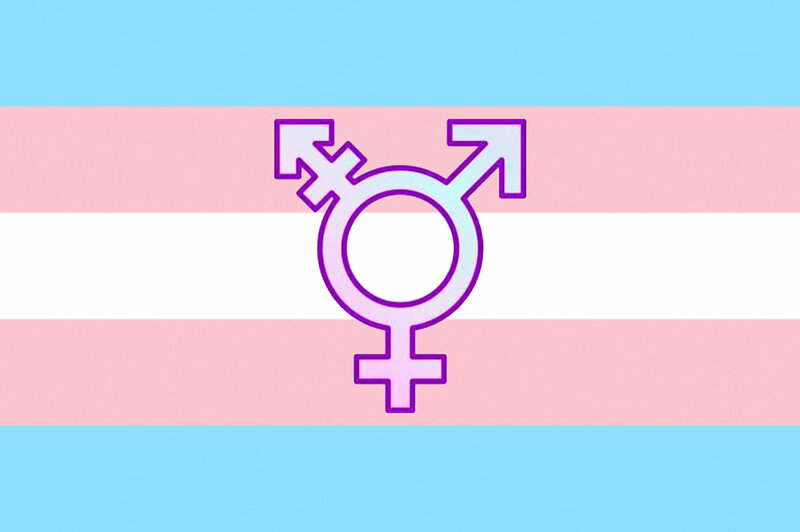 She provides trans awareness training and consultation to the MPs around Leeds as well as organisations such as HM Prison Service, Public Health England, and local clinics.